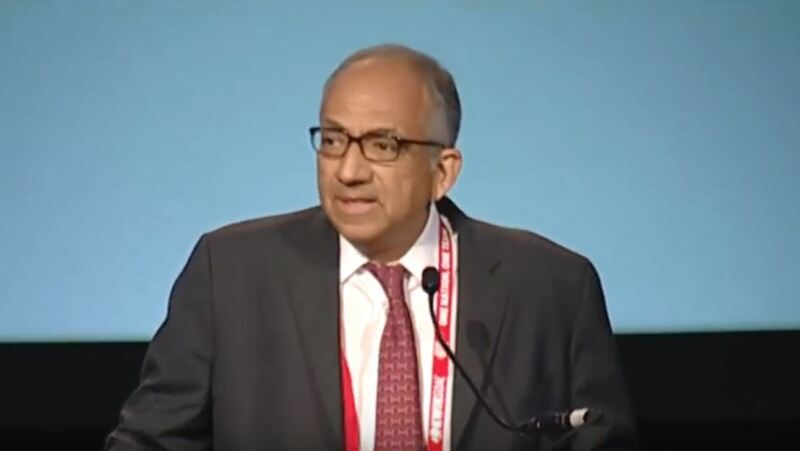 Carlos Cordeiro was elected the new president of U.S. Soccer on Saturday, beating out seven other candidates in a vote that went to three ballots before Cordeiro received the required majority vote. What does the election of Cordeiro, who until Saturday was serving as vice president of U.S. Soccer under Sunil Gulati, mean for women’s soccer in the U.S.? 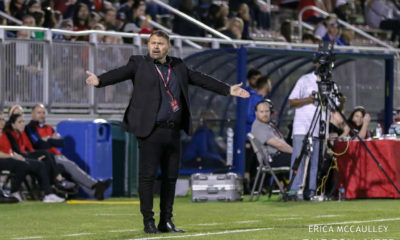 Cordeiro, it should be noted, was an unpaid USSF volunteer for 10 years before becoming vice president in 2016, so he has been involved with the federation – and, tangentially, the women’s national team, NWSL and Girls’ Development Academy – already. 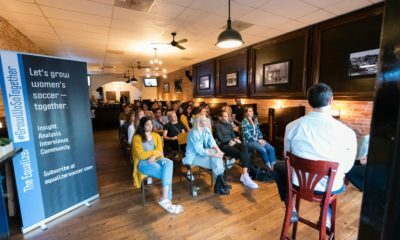 As presidential hopeful, the most concrete idea Cordeiro has presented to date is his desire to bring the 2027 Women’s World Cup back to the United States. 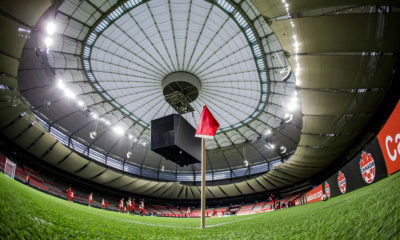 A joint bid between the U.S., Canada and Mexico is already in play for the 2026 Men’s World Cup and is expected to be awarded that tournament in June, despite an increasing challenge from Morocco. The 2026 tournament is front and center at the moment for most around U.S. Soccer, but Cordeiro made the 2027 bid part of his platform since he first announced his candidacy. As for the NWSL, Cordeiro has, like all the candidates, expressed a general interest in raising standards for the league, though he hasn’t yet shared specifics. Cordeiro said he has attended “a handful of games” since the NWSL kicked off in 2013. 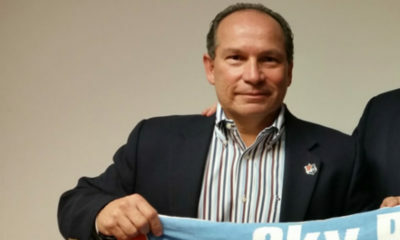 In response to the Athlete Council – whose commitment to vote in a block for Cordeiro is a large reason he won the election – Cordeiro said he wants to see the number of NWSL teams grow, and he mentioned the need for a commissioner and more league employees. 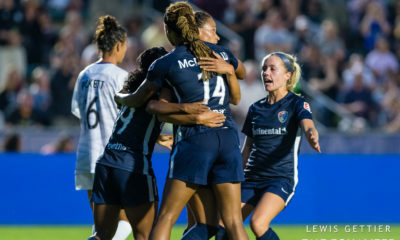 “We will work with the NWSL to grow the number of teams, bring in additional substantial longterm investors as partners and owners, to raise the standards of the league so they mirror the best leagues in the world – women’s or men’s,” he said. 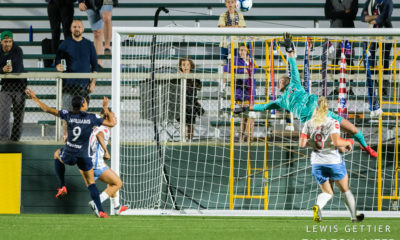 “Supporting the NWSL is a smart, long-term investment in our sport that will pay huge dividends for U.S. Soccer by expanding our player pool and providing more opportunities to more players. What specific actions will you take to improve gender representation and pay disparity at US Soccer? Please address the difference in salaries of the USWNT and USMNT teams. I am a strong supporter of greater equality, diversity and inclusion throughout U.S. Soccer. As I note above, I believe we need a full-time, paid Director of Diversity & Inclusion to promote equality across all programs for all athletes, including women. With regard to the Men’s and Women’s national teams, I have been clear that we need to work toward equal pay. While I do not support tearing up existing agreements and starting from scratch, I do believe that where existing agreements are clearly unfair, adjustments can be made—and that we should do so immediately. Beyond player salaries, my platform also calls for equal resources for our women’s program— from the coaching staff to the training facilities to the travel accommodations. We don’t need to wait for CBA negotiations to make these changes; we can start this work now. It is simply the right thing to do. To ensure equal pay going forward, we need to be open to new paradigms that achieve equality while recognizing the specific needs and desires of the Women’s and Men’s teams. There are many ways to achieve this goal; the key is establishing the right process. As an initial matter, we should look to find a way to get the USWNT and USMNT negotiations on the same cycle. Negotiating these agreements years apart presents an inherent challenge that can lead to disparities if for no other reason than the passage of time. Second, we should explore dividing the issues into two basic categories such as: (i) those that will be the “same” and (ii) those that will be “equal but not identical.” The “same” group would include items like resources for the programs such as number of coaches, training and support staff, training facilities, travel accommodations, etc. The “equal but not identical” group would include items such as base compensation where we would seek to have the respective teams receive an equal aggregate amount over the cycle, but recognize that how teams decide to divide that aggregate amount will likely differ as each negotiates to meet their specific needs (e.g., in the past the USWNT has preferred salaries while the USMNT has selected appearance fees). We need to be flexible in accommodating their respective wishes while seeking to achieve equity. We also need to address bonus compensation, which by definition varies depending upon the performance of the different teams. Please note this is just one of many possible structures, but I thought it would be helpful to provide you with some specific ideas about how to achieve the equality and fairness that is so essential.